Extend and enrich your category information by adding an image and description. 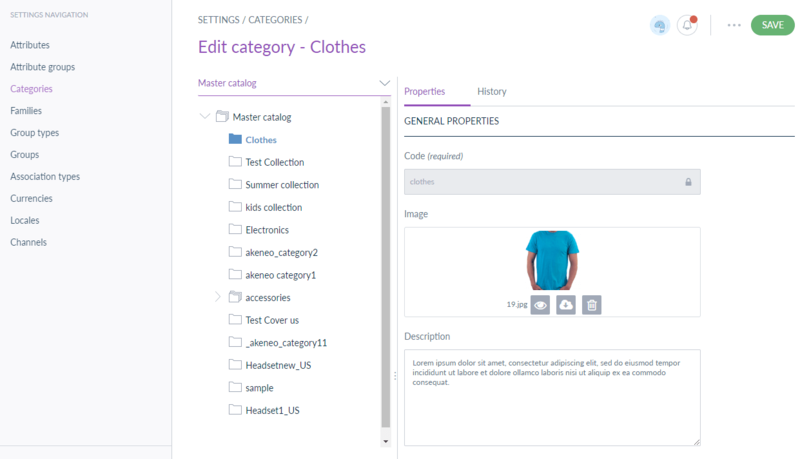 Akeneo Category Image and Description module will allow you to upload category image and write category description easily. The same information can also be updated, imported, or exported using CSV Export Connector. 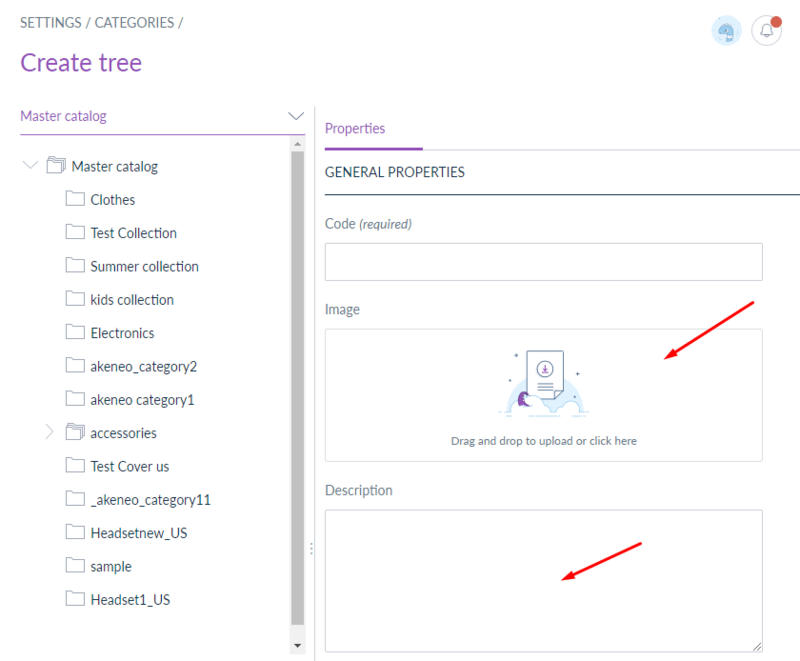 Please Note - Akeneo Category Image & Description module is compatible with Community Edition, Enterprise Edition, and Cloud (PaaS/Flexibility) Edition of Akeneo.